Personalized a versatile tote bag for whatever the occasion may be. Perfect for your travel may it be land, sea, or air or for promoting your business. 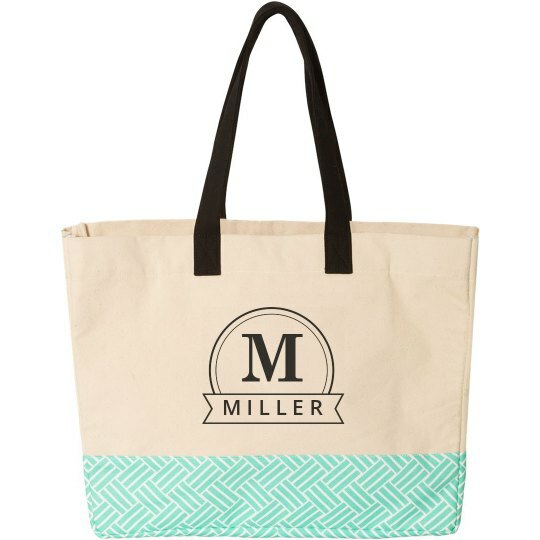 Customize a tote bag in our easy to use design center by adding your name for a personal touch or your business name to promote it wherever you go.